19th century African colonial experience with 6 luxury canvas and wood suites on the Nwatswitsonto River. Shares 100 sq km Kruger Mluwati concession. Plentiful Big Five & birdlife. 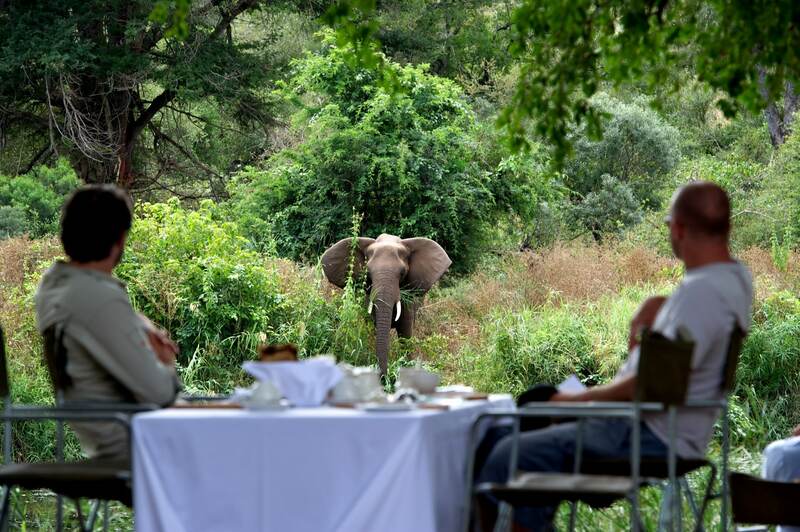 Silver service, bush dinners, picnics. 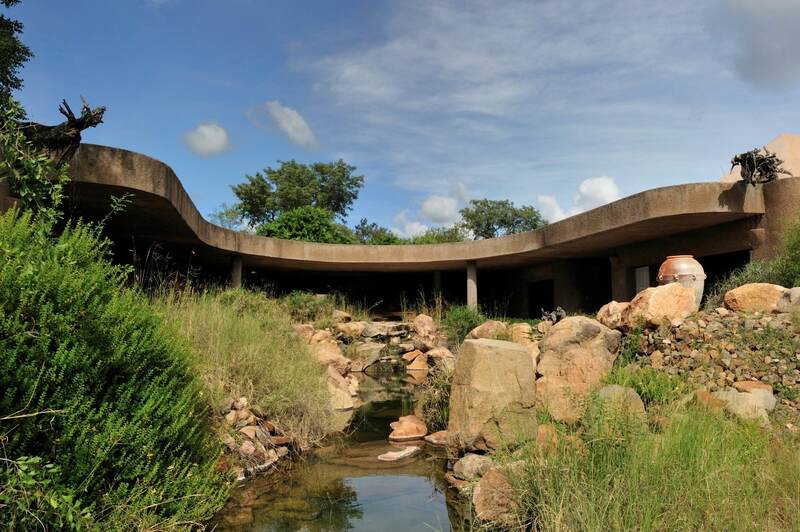 Sabi Sabi's flagship, Earth Lodge celebrates the future and the mineral wealth of Africa. It is opulent and lavishly designed with huge suites in a strikingly brutal concrete edifice sunk into the side of a mound. Spectacular. Elegant thatched lodge designed to evoke the romance and charm of a bygone era. 10,000 hectares of varied Timbavati traversing. Big Five; potential for white lion, wild dog, cheetah. Super service and food. 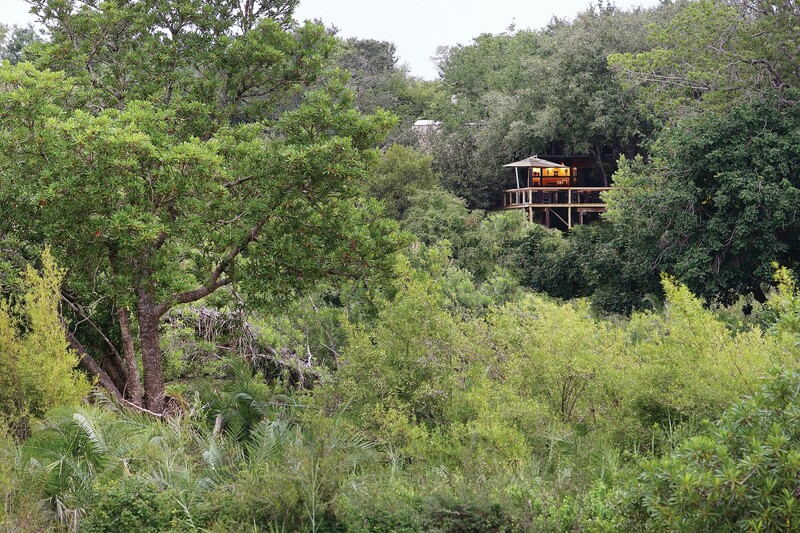 Upscale and distinctive small camp elevated over the Sand river's forested banks. Relais and Chateaux status for food and wine. Just six very large suites with attendant luxury and service. 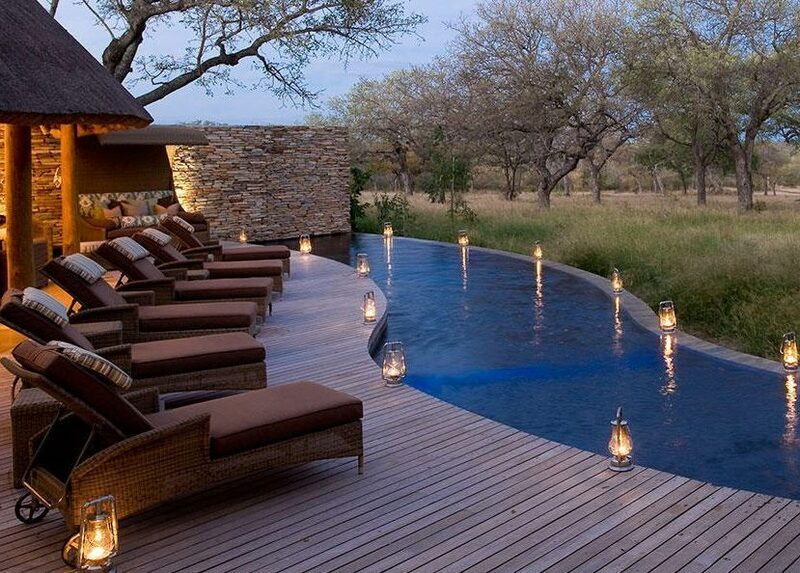 A private, exclusive oasis of calm situated on the largest reservoir in the northern sector of Sabi Sand. Private everything - butler, chef, guide, tracker, drives, pool. Massive luxurious suites. 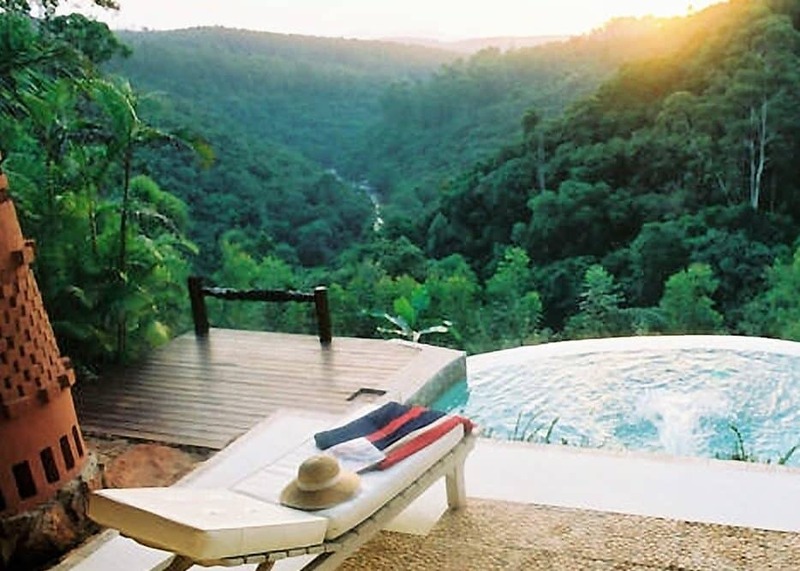 Richard Branson’s hilltop Rock Lodge retreat with jaw-dropping views and Virgin attention-to-detail service. Rub shoulders with the stars in the ultra luxurious Kruger stratosphere. 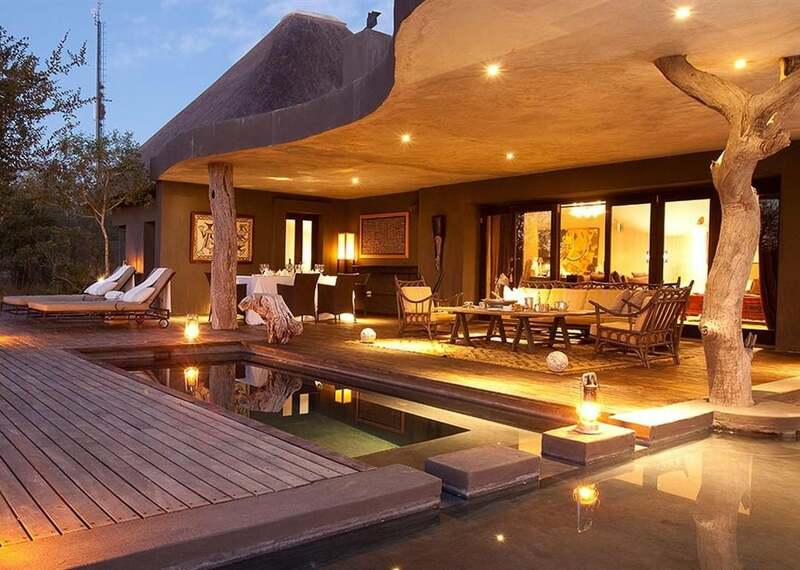 Opulent, elegantly designed and intimate, super luxury in Big Five bush with first call on its land on both sides of the Sand River in 100 sq km traverse. Rope bridge, cantilevered deck. Outstanding food & wine. 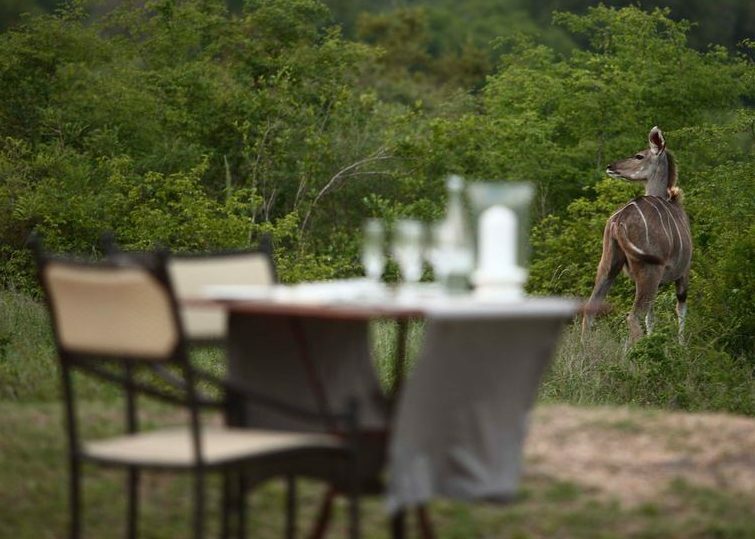 Superbly located, traditional luxury lodge on a cliff overlooking a busy Timbavati waterhole. 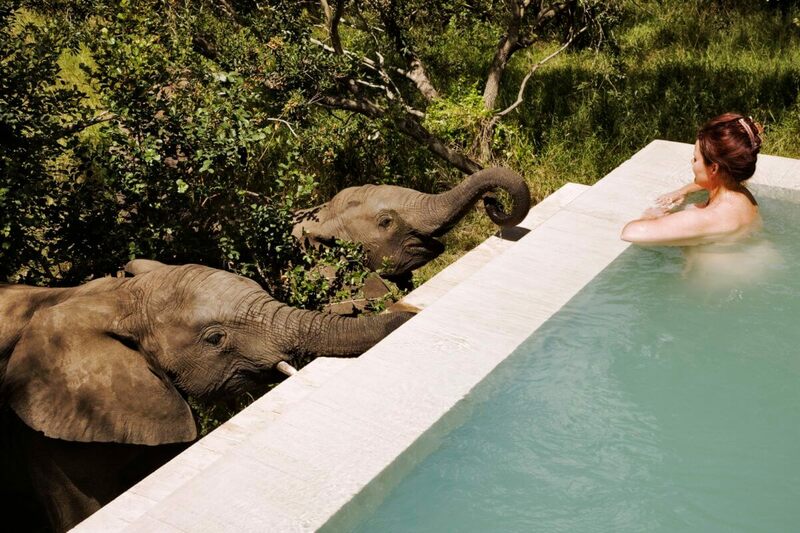 Impeccable suites with fantastic views and plunge pools. Excellent cuisine and wine cellar. Plush and trendy new Timbavati boutique offering. Thatched lodge with large suites with sitting rooms. Excellent Big Five. 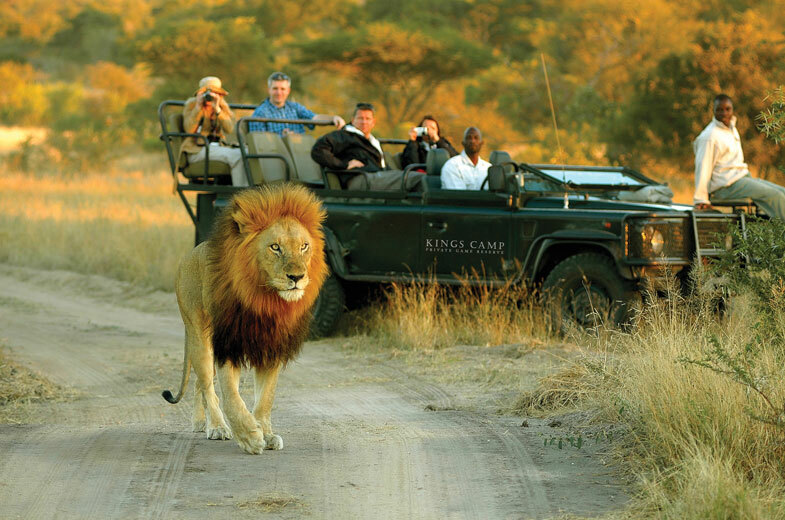 Range of activities includes fishing, stargazing, photographic safaris. 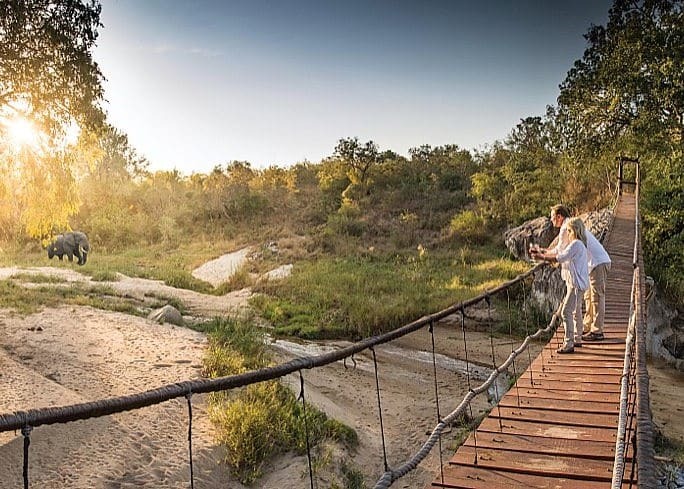 One of the world’s finest Safari Lodges in the vast, private Lebombo concession enjoying the ultimate in luxury and fantastic game viewing around the N’wanetsi River, including the famous Mountain Pride of lions. 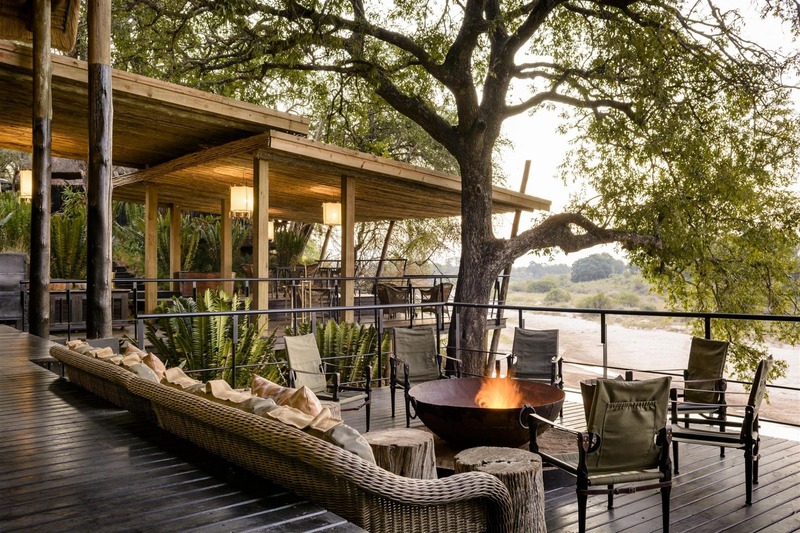 The original Singita property refreshed but with nods to its heritage and elements of traditional bushcamp and explorer tents. 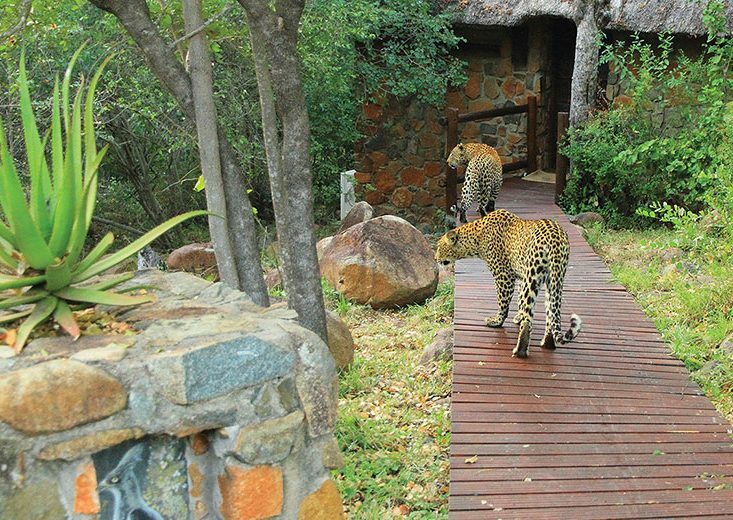 Superlative Big Five with particularly good cat sightings. Archery, astronomy, cycling, bush walks. 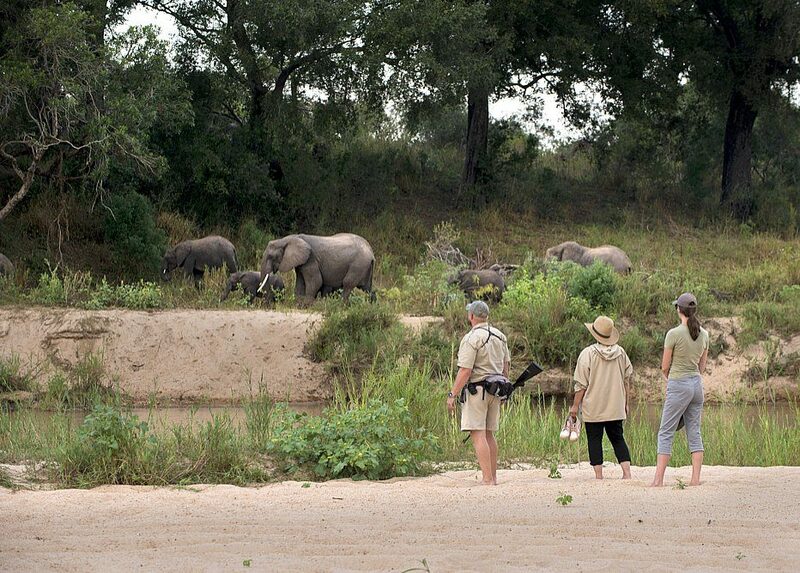 Traditional family-friendly bushcamp with Timbavati riverside luxury cottages. 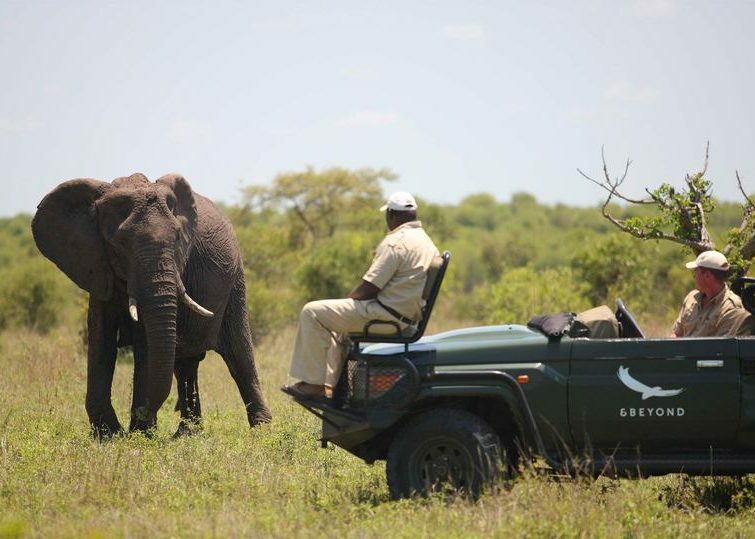 Extensive private Kruger concession reserve, with 15,000 hectare traverse. Good elephant and (possibly white) ngala (lion). Potential for cheetah and wild dog sightings on the plains. 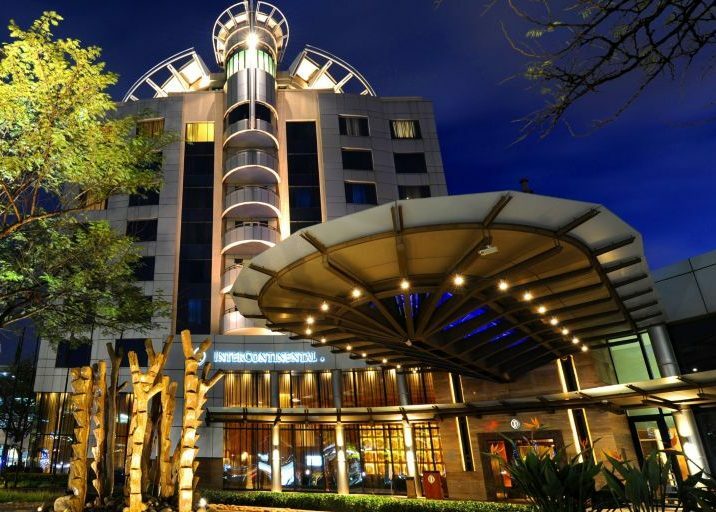 Extremely convenient and tasteful five star hotel opposite International Arrivals at ORT International. Elegant rooms, excellent food, full range of services. Late checkout with IHT membership card. Gracious and elegant restored historic farmstead with manicured lawns rolling down the view towards the Sand river. Remarkable traversing. Imaginative food, drink and kids' programme. 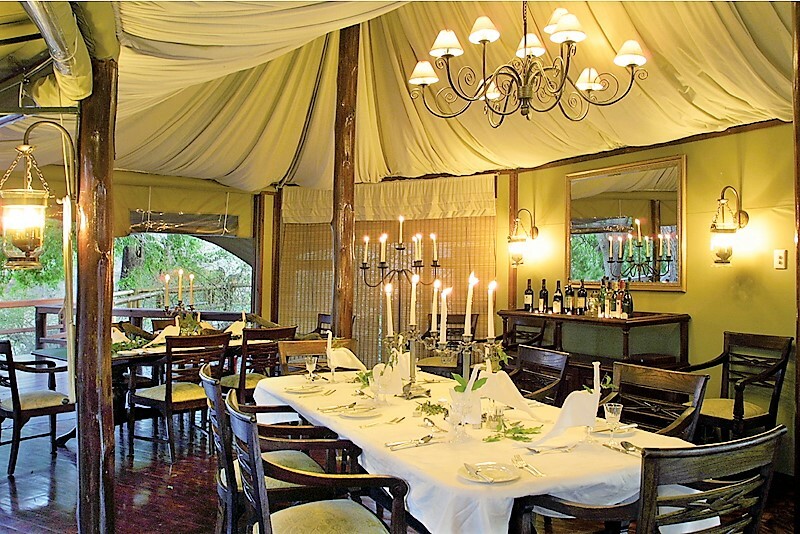 Superbly located, highly luxurious, traditional thatched lodge with only 8 suites on the Sand river. Traversing both sides on its own property. Exceptional comfort, food, wine, service.